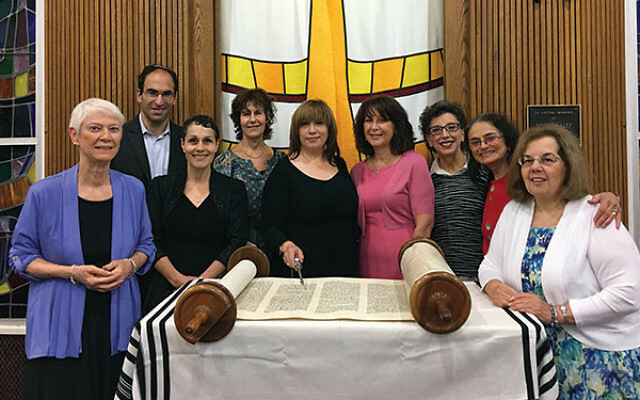 FRIENDS, FAMILY, and fellow congregants gathered at Mount Freedom Jewish Center in Randolph Aug. 20 to hear eight women read from the Torah as they became b’not mitzva — a first for the 90-plus-year Orthodox synagogue. Each woman was given about 10 sentences to read from the Torah. 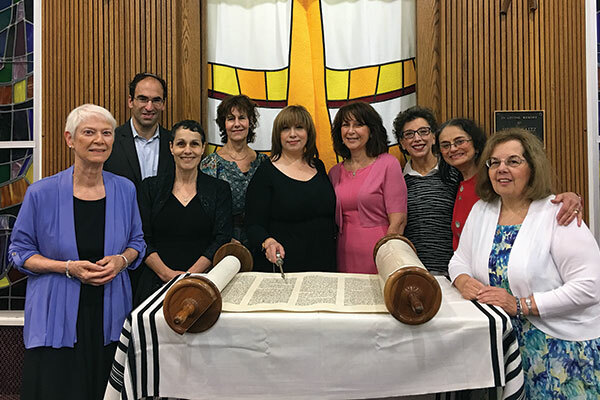 East met with the women each month to discuss the portion and books of Jewish learning. They came with varied backgrounds; some could read Hebrew, others could barely recognize the letters.